I know there were some issues downloading my latest freebie. I've done some troubleshooting with the Superhero Scuffle game. I know the folks at TpT have been working hard to fix several issues on the site. Sorry for the delay. My sweet boy and I ran away to Florida for a few days. Luckily, I brought my laptop so I was able to fix the download issue today. 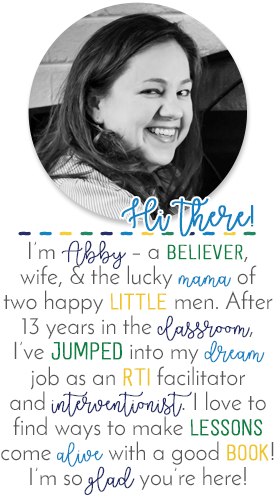 If you click on the image above, you can go directly to my TpT store and download it for FREE! Let me know if anyone still has problems! I was able to get it! This look AdOrAbLe! EnJOY your Easter getaway.